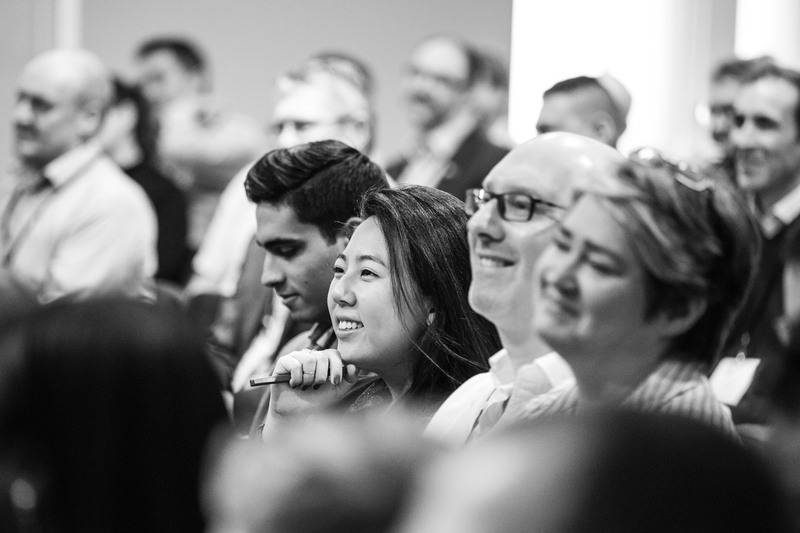 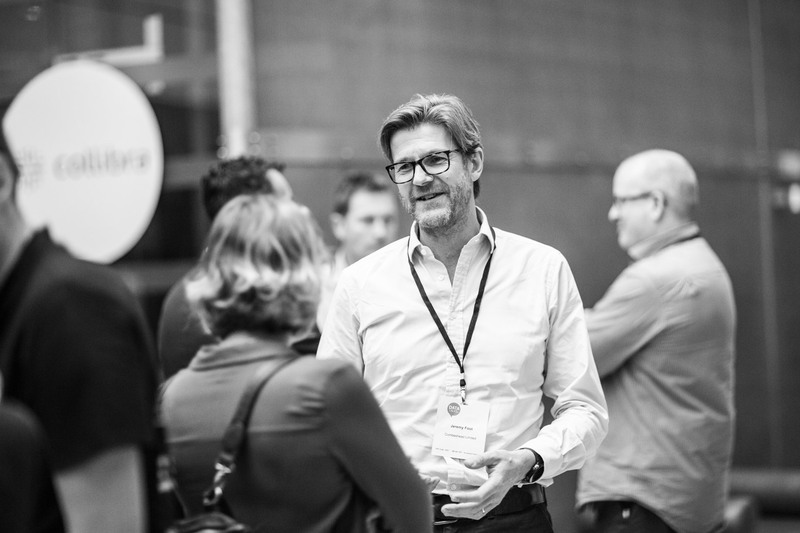 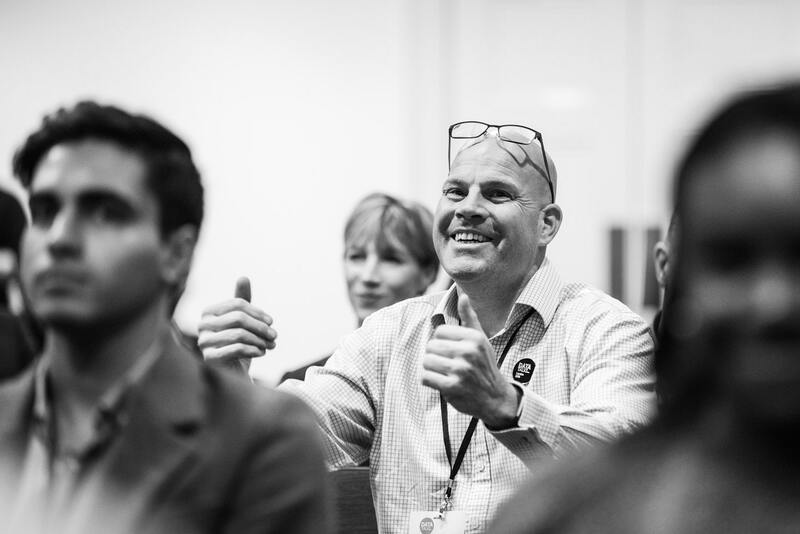 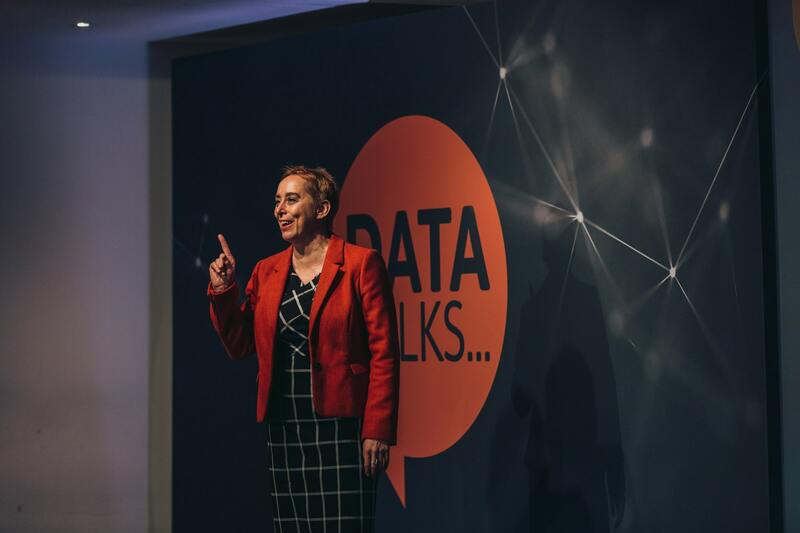 Join two hundred fellow senior data professionals, who are the data leaders in their organisations. 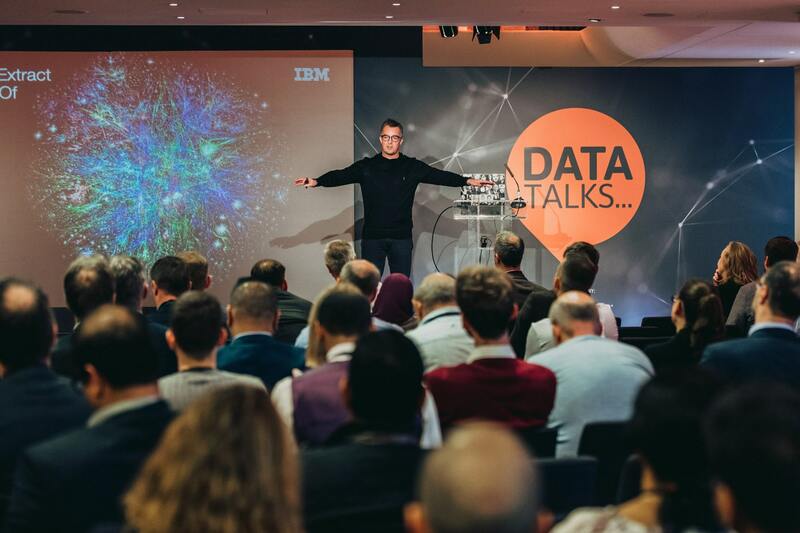 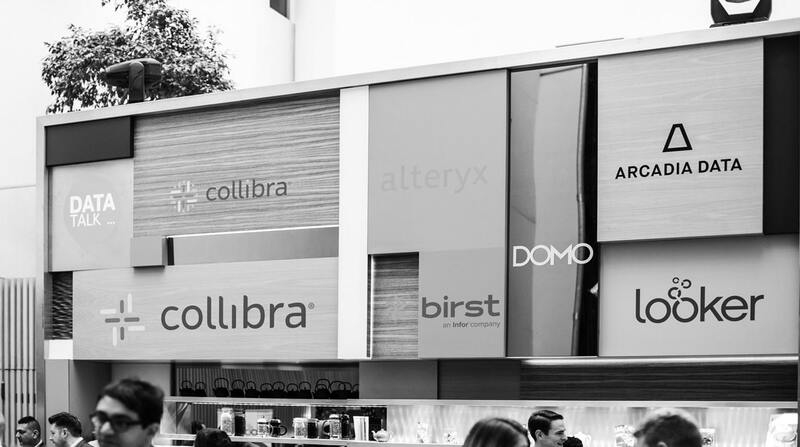 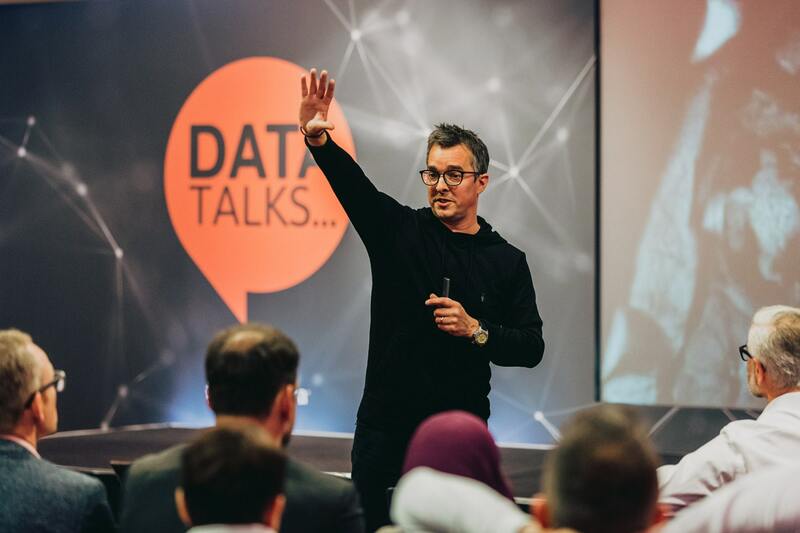 Register for Data Talks and be part of building the future vision of data. 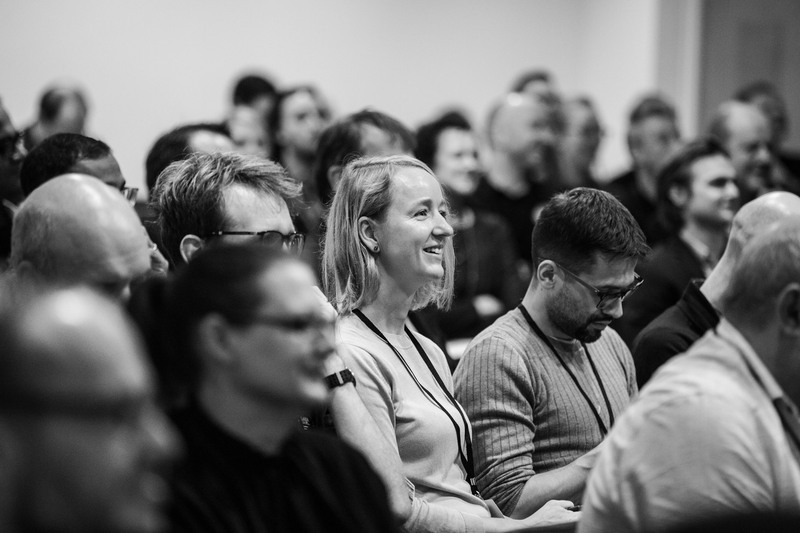 *TICKETS MUST BE PURCHASED BEFORE 31.05.19 TO APPLY FOR EARLY-BIRD RATES.